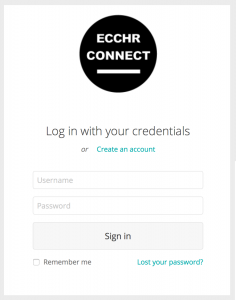 ECCHR CONNECT is a membership-based online community for ECCHR alumni and team to network, develop ideas, share expertise, and stay up-to-date with each other and with ECCHR. 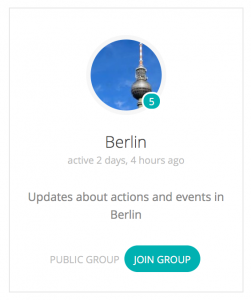 This platform is focused on professional exchange and idea pitching. 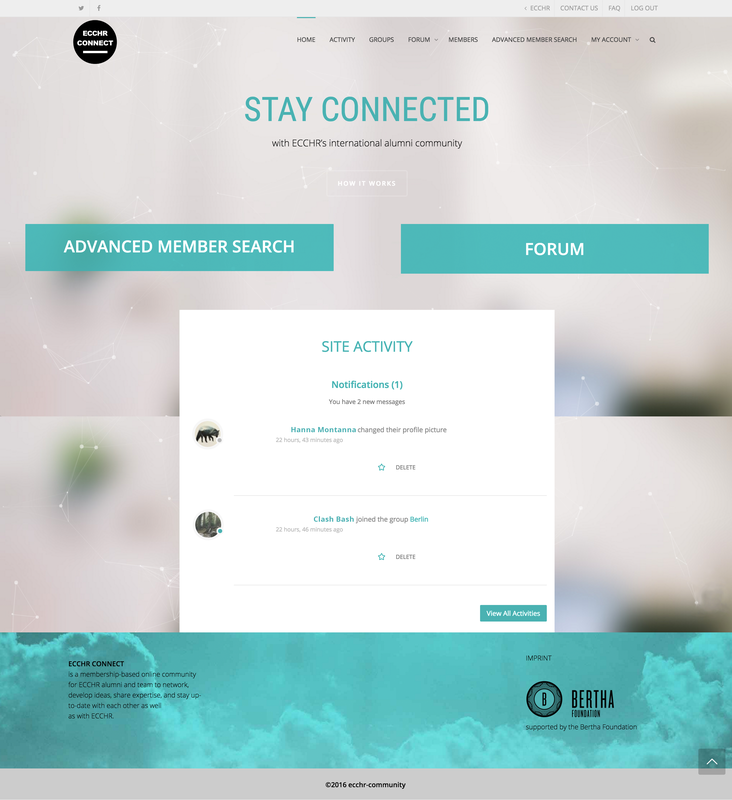 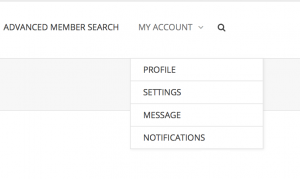 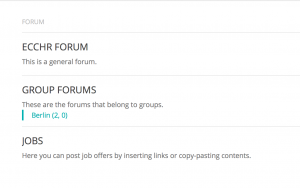 It allows members to create a personal profile, search the member database for keywords, send private messages and public posts, create and join working groups, start and participate in forums, and share job openings and other relevant requests.